In 1984, our family opened its first Naples Pizza outlet in Windsor's east side. We were determined to give our customers "Unquestionably the Best" tasting pizza around and as a result, our family owned operation of over 23 years has now grown to around 20 locations throughout Essex and Kent counties and London. Please let us know what you think about our products and organization. We welcome all of your comments and suggestions. At Naples, we believe in bringing you the best pizza possible. 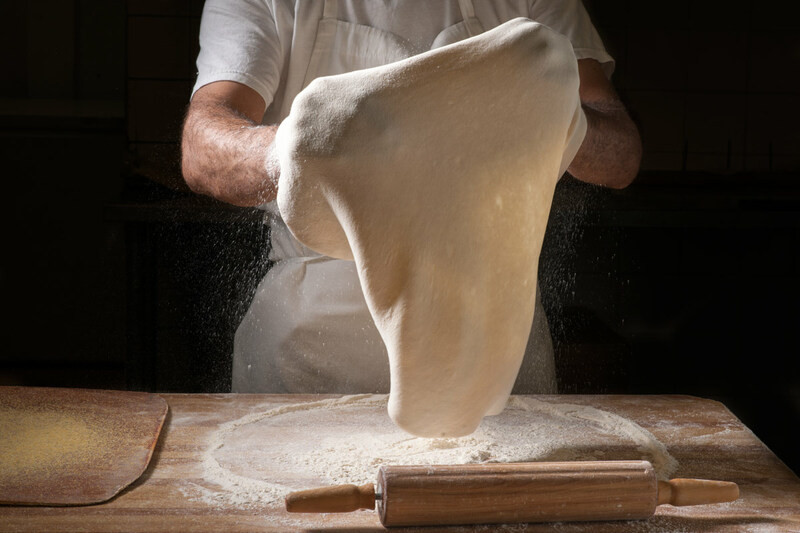 If your pizza doesn't meet the quality standards you expect from Naples Pizza, we'd like to know.